Are you taking the Higgs? How does alcohol cause liver cirrhosis? 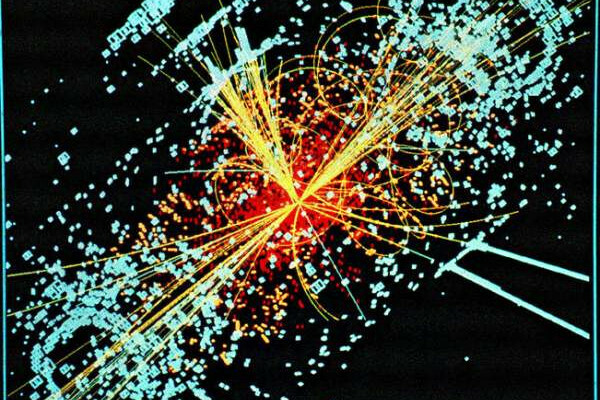 Can we make matter massless by removing Higgs particles? How did spiders evolve web-making skills? What is insulin resistance? What does fluoride do? And do scars sustained by adults manifest in their offspring? This week Dr Chris takes on more questions from Talk Radio 702 South Africa. Next Can you make a mini Mars at home?